Risen 2, the promising pirate RPG by Gothic creator Piranha Bytes, has been delayed from April to May, according to a new report. In Europe, the new date is 25th May. In the US, 22nd May - according to YouGamers. Handsome real-life-pretend pirate Errol Flynn, for reference. The old date was 27th April. Risen 1 was even worse on Xbox 360. But that's because it was clumsily out-sourced. 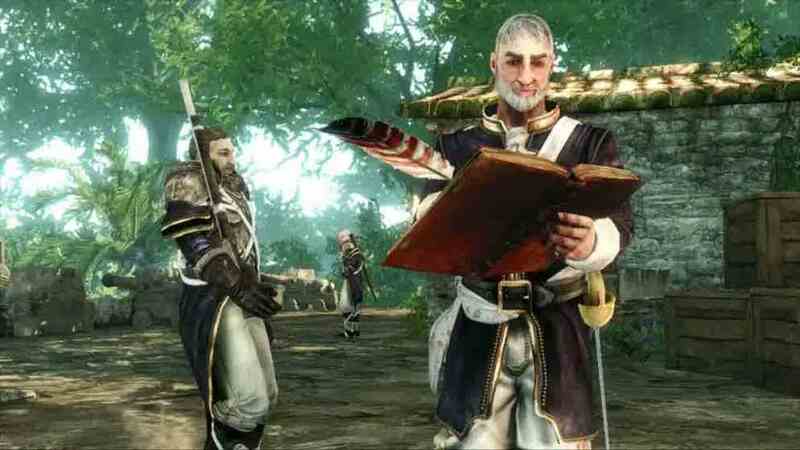 Those wrongs are being righted in Risen 2. The sequel has had proper funding and time to breathe, and will be made for all three platforms - PC, PS3 and Xbox 360 - in house. Eurogamer wrote a Risen 2 preview back in October. Rough around the edges, we summarised, but with plenty of promise. Near Dragon Age: Inquisition and The Witcher 3.